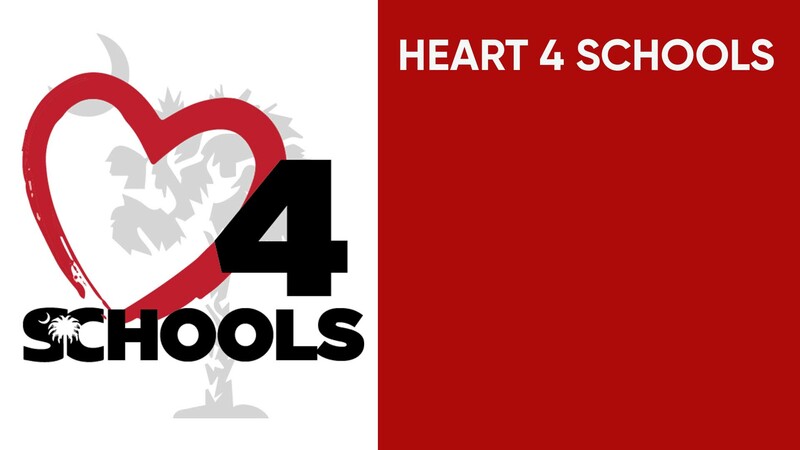 We have some incredible opportunities to make a difference in the life of a child or teenager through Heart4Schools! Four schools have opened their doors for Shandon to come and be a part of their lives. As a former teacher, I can personally tell you that your presence in schools blesses teachers ands students alike. They feel your care, they feel your desire to help make life better, they feel your prayers. You can Live Sent right here in Columbia! Thursday, September 6 | 12-1:30pm, Room C130. Bring your lunch and learn with us! Be a reading mentor with a child who needs to fall in love with books! Mentor a fifth grade boy this year and help strengthen character in his life. Men, this is a specific opportunity for you to be involved in a child’s life who may not have a male role model. If you are interested in either of these opportunities, you’re invited to attend a Mentors Matter breakfast on Friday, August 31 at Forest Lake from 8:30-9:15am to learn more. We are encouraging volunteers to be Reading Buddies at Meadowfield this year! We have an incredible opportunity for you to be a part of a mentoring program at RNE this year. If you want to help change a teenager’s life by sharing lunch with a mentoring group once a week, please let us know so we can send you more information. They need to meet role models from our community who want to invest in their lives. I am excited that our church is making more of an effort to be the hands and feet of Jesus in our community. These are some of the ways you can participate. If you’re interested in any of these opportunities, please fill out the Heart4Schools information form on the website or email and we’ll get in touch with you. Save a child! Save a family! Save a city!